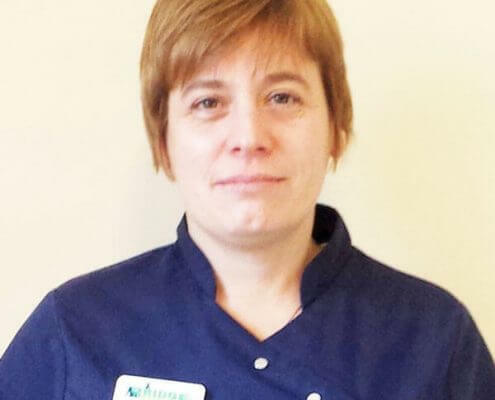 Bridge Veterinary Surgery is a 2-vet small animal and exotics practice located in Somerset. Animana: Could you please tell us about your general experience with Animana so far? Dr Ann: We had been becoming increasingly frustrated with our previous Practice Management System, as it was crashing more frequently and the support from our provider was difficult to access and slow to respond! Also, there was no further innovation or development in the system. Animana was presented to us as an option and immediately seemed to be better supported and more modern. Although we were initially worried about a cloud based system the flexibility of this and accessibility has soon put our fears at bay. Our whole experience has been positive with fantastic support for the preparation and changeover including much needed assistance at go live- despite some teething problems the staff have easily transferred to the new system and the ongoing support is readily available. Animana: What benefits has Animana brought to you and your practice? Dr Ann: Being able to access to our practice data from different platforms, as well as from home or during visits is a major improvement. Also, the integration of lab results and radiographs is beneficial. Animana: Would you recommend Animana to a colleague and why? Dr Ann: Yes, I would recommend as it is very easy to personalise and use day to day, with potential to do more. Animana: What do you consider to be the most valuable aspect of your experience with us? Dr Ann: Compared with the other Practice Management systems I have used in the past, we really appreciated the flexibility of your system, and your Customer Service, which has been good throughout the whole implementation process.